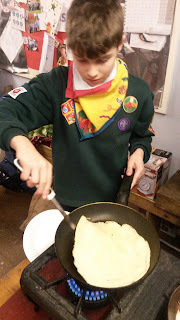 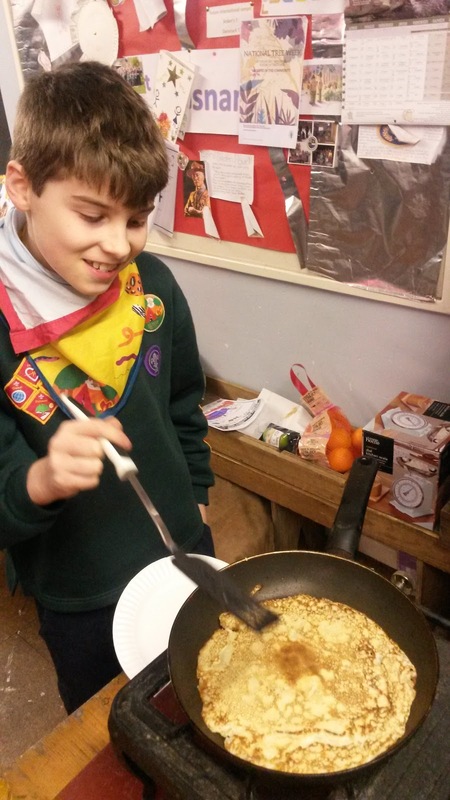 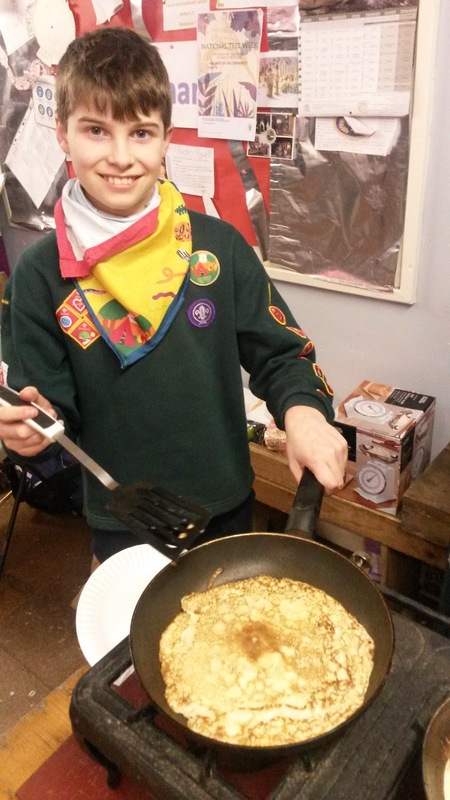 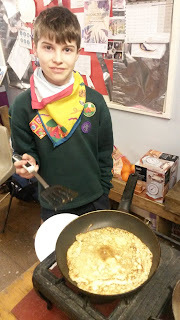 At Cubs this week we had a pancake themed night. 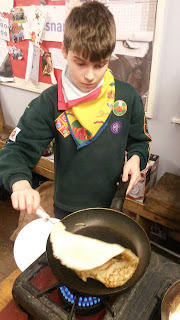 We talked about the history of pancakes and what other countries do on Pancake day. We also let the Cubs make pancakes which they enjoyed.